The Hygeia EnJoye LBI breast pump is a great breast pump for moms who are working and breastfeeding. It is a professional-grade double pump that was designed to meet the long-term and frequent pumping needs of a working mom. The coolest thing about this particular breast pump is that it has a rechargeable battery that works similar to a cell phone. You can charge it at home at night and then take it to work with you the next day…full charged and ready to go even without the electric outlet. This is especially helpful for many working moms who do not have the best of pumping conditions at work and limited access to electrical outlets where they pump! Because the Hygeia EnJoye LBI breast pump is a professional grade double breast pump, it designed just for the working mother. If you rent a breast pump, you are likely to be offered one of these since they are commonly rented as well. 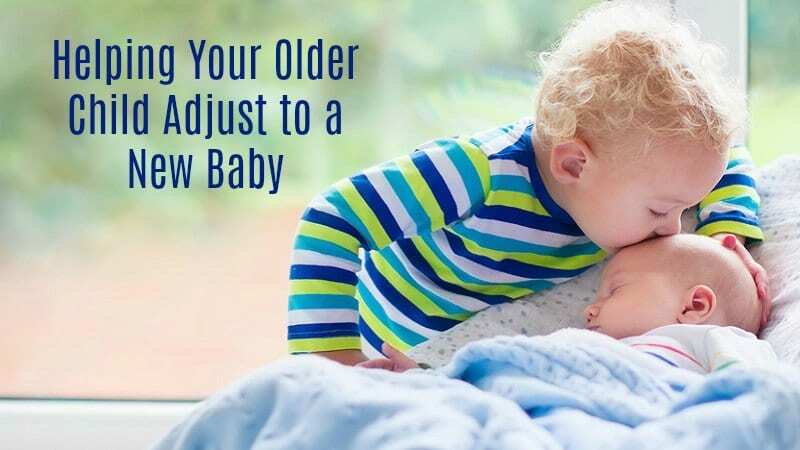 You don’t necessarily have to have the customized convenience features, but it is a nice addition if you are going to invest in a high quality, commercial quality breast pump. 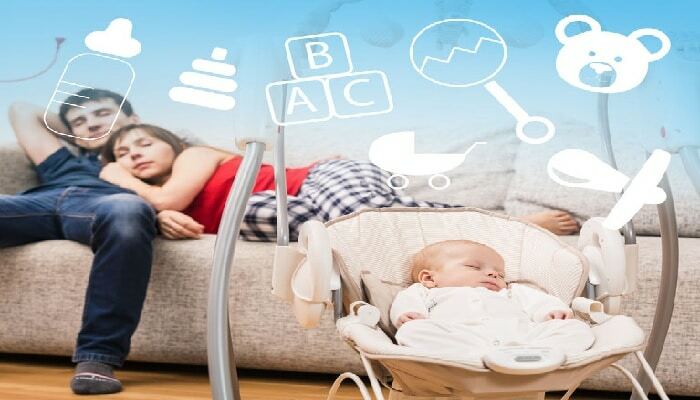 All other features on this list are absolutely essential if you want to purchase a high quality machine that will last the first year of the baby’s life and beyond. Durability is the biggest selling point for the Hygeia EnJoye LBI pump. This is a commercial grade machine, so it should outlast other portable pumps that are designed with lower quality parts. This is a pump that you can depend on for long term, frequent pumping sessions. You can plug the Hygiea EnJoye into the wall when you have access to electricity, but that isn’t always necessary. As long as you have the battery pack charged and in your backpack, you can use it instead of electricity. When you purchase the pump you automatically get a battery in the box, so you are all set to start pumping as soon as it is charged up. Hygiea intended this pump to be portable, so they made everything lightweight and perfectly fitted the accompanying carry bag. Simply snap all the pieces of the machine apart and tuck them into the bag with your battery. The bag is solid black and discreet, so no one has to know what you are toting to and from the bathroom. With a lightweight pump like this, you will never be caught off guard with a mess on your shirt and aching breasts. The pump itself weighs less than three pounds and the entire bag with pump and accessories weighs less than eight pounds. If you ever have problems getting your milk to release while you are away from the baby, the Hygeia portable breast pump could be your ideal solution. It has a customized recording feature that allows you to record the sounds of your baby so they can be played back while you are pumping. 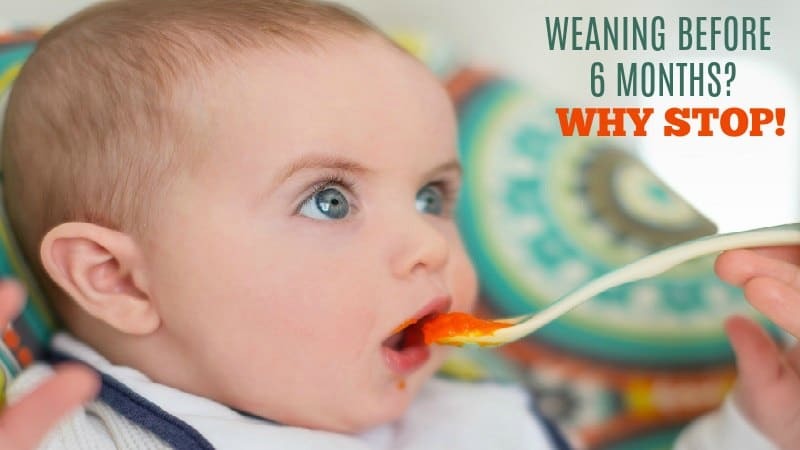 The sound, smell and feel of the baby are the natural stimuli that communicates with the breast that it is time to eat. With this pump, you can communicate with your breast even when the little one isn’t within reach. 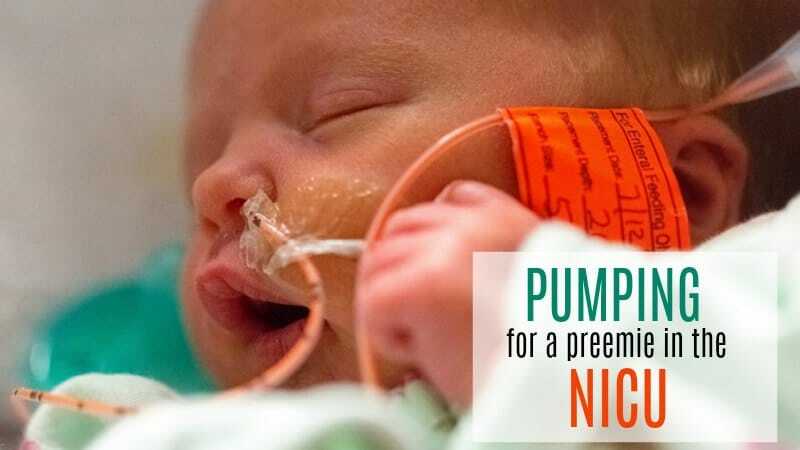 When Hygeia sent us a pump to test, a reviewer loved that she could record her baby’s giggle to play back to encourage let down when she was at work. You can pump just one breast or both breasts at a time. The system is flexible so you have whatever you need right when you need it. Multiple women can share this pump, as long as each woman purchases their own accessory pack. The system is closed, so there is no way that the milk will mix or become contaminated during the pumping process. This is a great way to stretch your dollar if you have others breastfeeding at work or in your household. Just make sure all parts are thoroughly cleaned between pumping sessions. All parts that come in contact with your baby’s milk are made from completely BPA and DEHP free parts. This simply refers to certain types of plastic that contain chemicals that are unhealthy for the human body. If it is unhealthy for your water bottle, it is unhealthy for your baby’s milk! 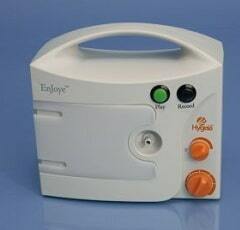 Hygeia EnJoye LBI breast pump’s full retail price for this pump is $319.99. Generally shipping can be an expense so you may want to shop online where you get free shipping to save a little there. Hygeia offers a twenty-one day guarantee that states you will be provided with a pump that suits your needs, or you can return the pump only for a refund. The exception to this warranty is that you first go back to wherever you purchased your pump and ask if they have a different Hygeia pump that may fit your needs better. Only if a substitute pump cannot be offered can you make good on the twenty-one day refund guarantee. You will need proof of purchase to get your money back. There aren’t many complaints from mothers using this machine, but every now and then you will find someone slightly dissatisfied with the amount of suction the system offers. It is also worth mentioning that this system may be a bit harder to clean out than some others. Other than that, this is an excellent portable pump that the majority of consumers approve. Where Can You Buy The Ameda Purely Yours Breast Pump? 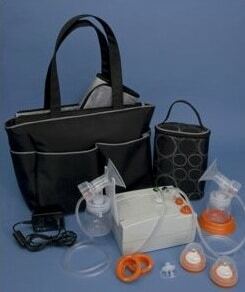 While we have found that several retailers carry Hygeia breast pumps, including Sears stores and Amazon.com. There are currently multiple different reviews on Amazon.com from women who have all used this breast pump. Click here to read their reviews for yourself.